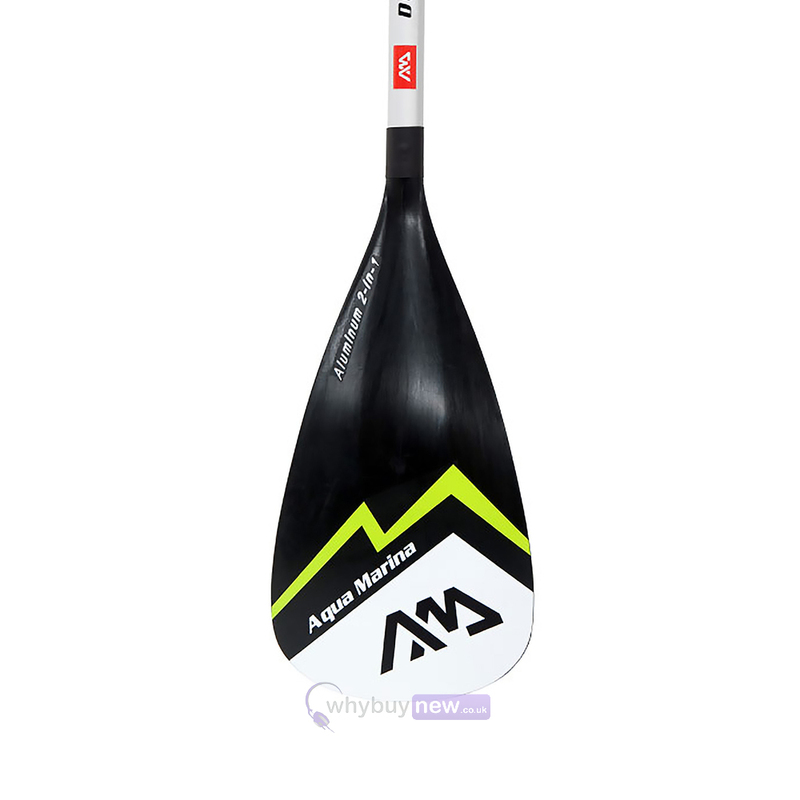 Aqua Marina Dual-Tech 2-in-1 SUP & Kayak Paddle. 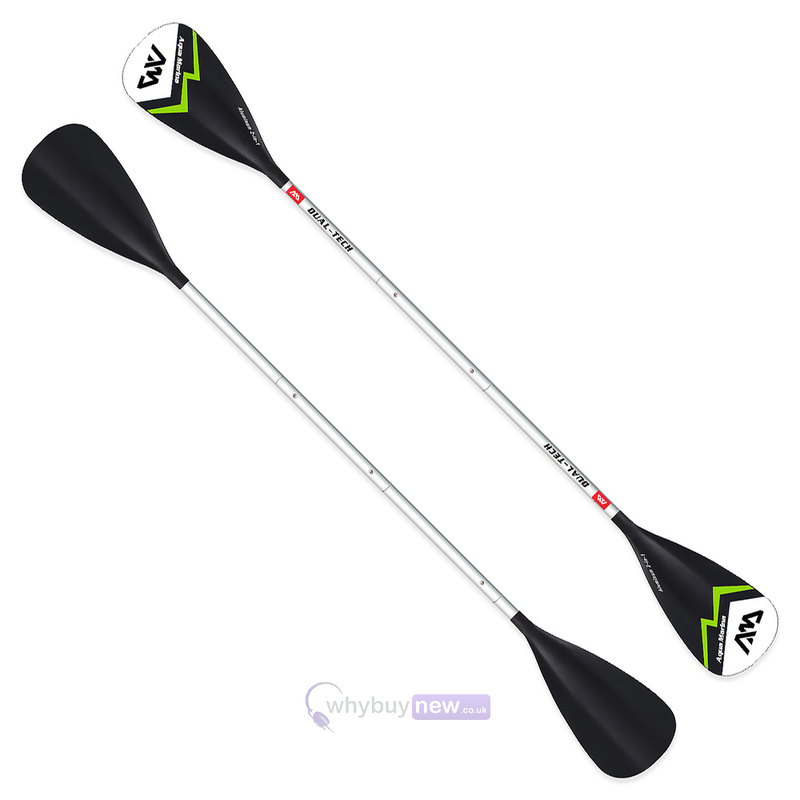 The Dual-Tech is a versatile paddle for novice paddlers and recreational cruising. 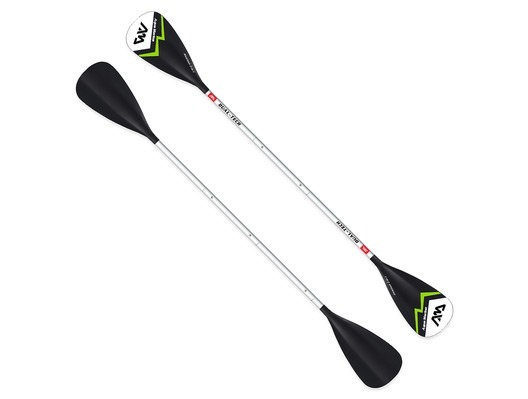 It features a molded PP blade and aluminum shaft for incredible durability and a T-bar grab for easy paddling. Shaft Dia. 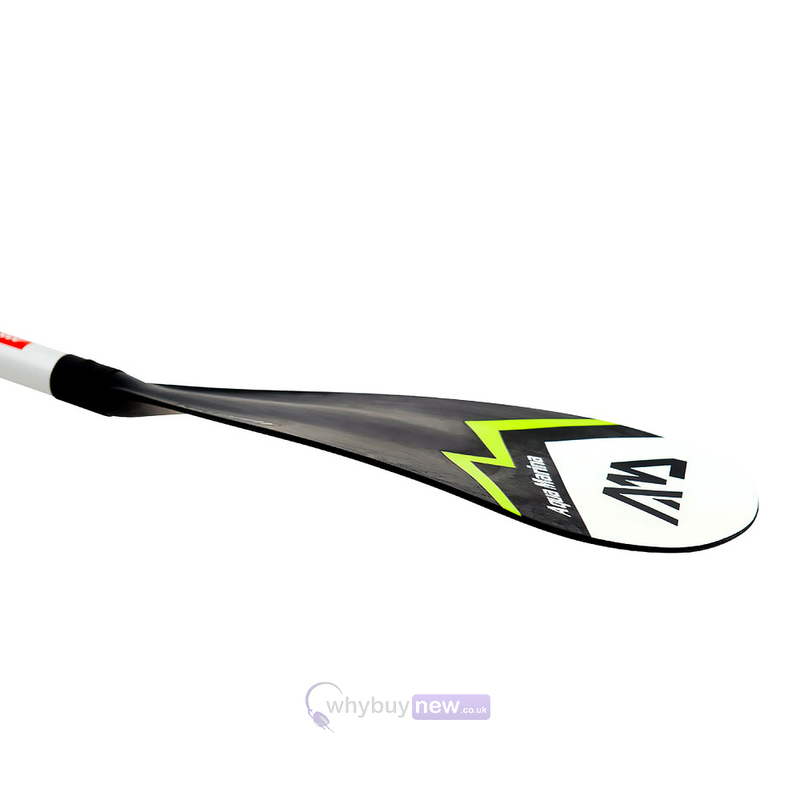 : 3.2cm / 1.26"